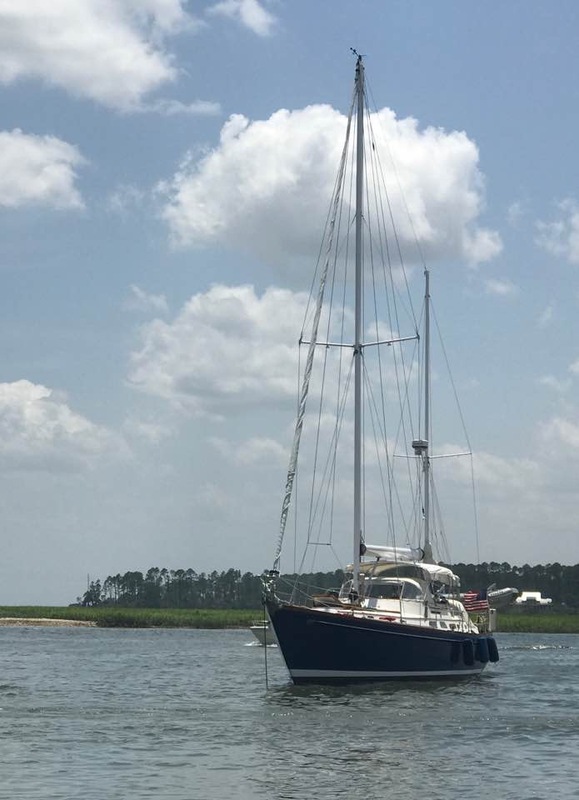 Eta Carinae is a very beautiful example of the classic Hinckley 49 ketch. 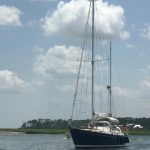 All her systems are in top working condition and she is ready to sail away! 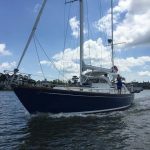 Eta Carinae is one of the tremendously well built and famous Hinckley 49′ ketches. 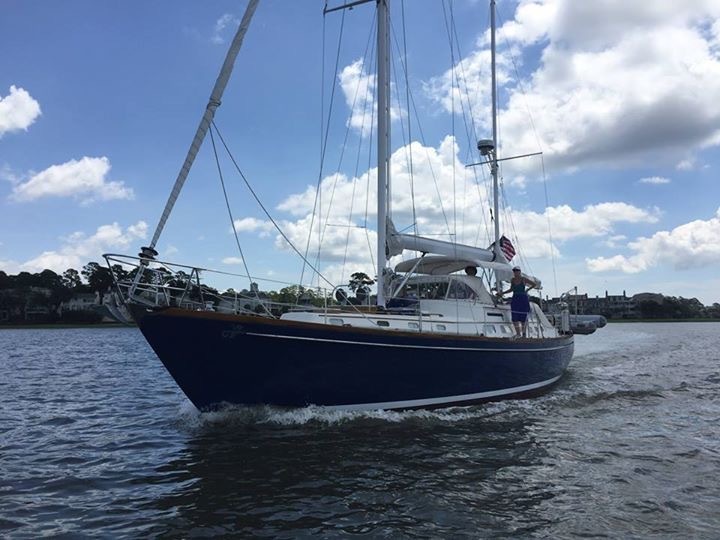 She is an extremely well maintained, fully outfitted, comfortable and elegant yacht designed by and built for Henry R. Hinckley for extended blue water cruising. Eta Carinae turns heads wherever she is seen.